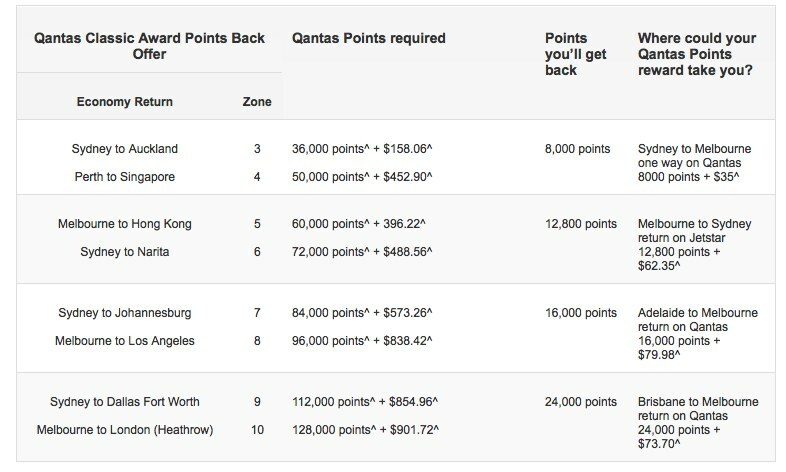 Qantas don’t often discount their points redemption bookings, so this promotion comes as a bit of a surprise – there’s a 25% rebate on Classic awards booked by the end of February, for travel until the end of March. You’ll first need to register, and the points will be credited back to your account after you’ve flown. Virgin have run a similar offer (but as a 15% discount) a couple of times recently, so I’m glad Qantas are toying with this promotion. However, Qantas’ promo is quite restrictive in comparison. The recent Velocity discounts, while smaller at 15%, are much easier to understand – all Virgin operated flights, all possible travel dates, upfront discount instead of rebate. So, the promotion will definitely work for some and will encourage some bookings that otherwise wouldn’t have been made, but isn’t an absolute deal that you need to jump on if it doesn’t work for you.